Dreaming of a great room with a fireplace? Make plans to start your custom Cabin in the Woods! Uncategorized Leave a Comment on Dreaming of a great room with a fireplace? 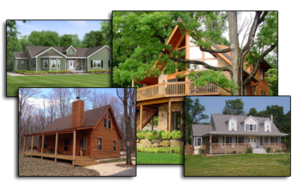 Make plans to start your custom Cabin in the Woods!